Cute Mouse Mascot includes a one piece grey jumpsuit with white belly and attached hand covers. 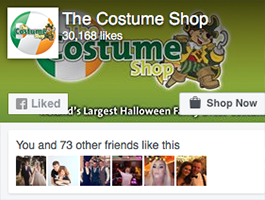 The costume also includes a mascot headpiece with Mouse facial features and a pair of grey shoe covers. 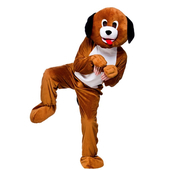 This mascot costume is ideal for any big event or parade. One Size: Height up to 6'2"